The dBadge2 is the next generation in personal noise dosimeters, offering features only previously available in the most advanced of hand held sound level meters. The dBadge2 personal noise dosimeter is the ideal tool for a variety of workplace noise assessments and campaigns with the added benefit of Bluetooth® Connectivity meaning you can connect the dBadge2 to your smartphone or mobile device. 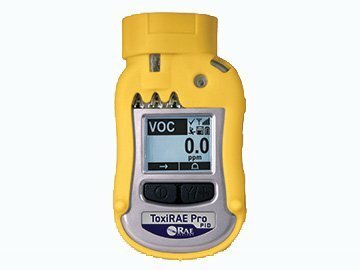 Now with Intrinsically Safe versions, the dBadge2 is the perfect tool for personal noise assessment, whichever industry or environment you work in. 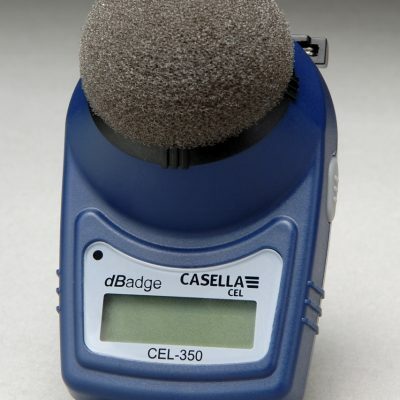 Intrinsically Safe versions of the dBadge2 personal noise dosimeter are available. 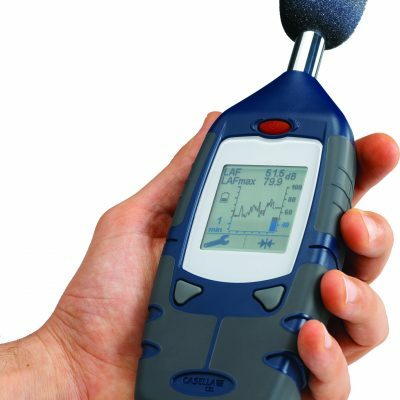 The dBadge2 personal noise dosimeter has been designed specifically to be used in potentially explosive area in the oil and gas, petrochemical and pharmaceutical industries. Monitor your dBadge2 remotely with the supporting Airwave App on your mobile device. There’s no need to disturb the wearer when you can view the status or even start, stop or pause the measurement run. The dashboard display provides summary data at a glance, and you can simply tap to select an instrument for further data. Email this data alongside photos and notes direct to your PC for easier reporting. 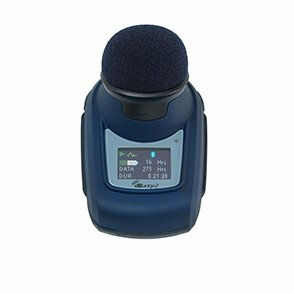 The dBadge2 personal noise dosimeter has a ‘multiple simulated dosimeter’ capability to display noise exposure results according to differing regional or international protocols. 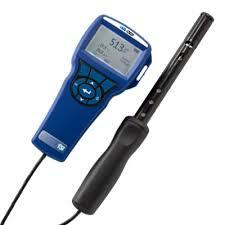 These simulated dosimeters simply define the measurement parameters displayed on screed, e.g. 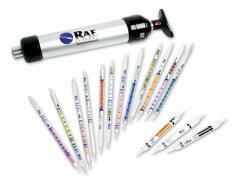 ISO, OSHA, MSHA, ACGIH set-ups as well as user defined set-ups. The dBadge2™ personal noise dosimeter takes full advantage of the OLED display by colour coding screens, status and alarms. This aids data interpretation in the field but also allows you to define your own alarm values where the screens will change colour, giving a strong visual indicator, when trigger levels have been exceeded. The built in motion sensor expresses a worker’s movement as a percentage of the time that motion has been detected during a measurement run. This means that you can be confident that the dBadge2™ personal noise dosimeter has been worn for the entire shift and therefore that the data from the measurement run in valid. When placed in any of the 3 pockets, the dBadge2™ personal noise dosimeter will begin to charge, progress being displayed on the screen of the meter. The first pocket has a USB symbol and when placed in there, an individual dBadge2™ can download data, either via a Download Utility directly into Excel or via the Insight Data Management Software specialist dBadge2™ plugin.